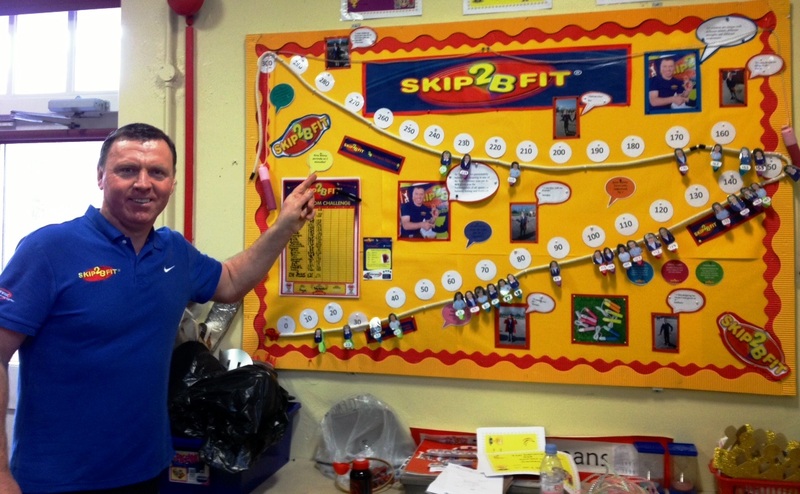 The Skip2Bfit 6 week programme was developed by Skip2Bfit in conjunction with an Advisory Headteacher, Heidi Taylor. 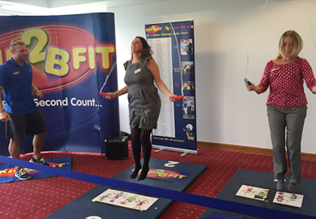 Heidi saw the impact that a Skip2Bfit workshop had on children and wanted to extend this so that Skip2bfit visited the same school for 6 weeks to see if this impact could be improved, to help improve attainment levels in schools. Heidi arranged a pilot study in three schools, the full results of which can be seen here. Heidi then went back to being a headteacher at a local school and had the Skip2Bfit Programme in for every year. A case study she did on Skip2Bfit with the Youth Sports Trust can be seen here. To impact on pupils’ ability to learn through improving self esteem, motivation, concentration and thinking skills across the curriculum. To improve pupils’ knowledge of healthy lifestyles. To improve pupils’ physical all round fitness. To integrate numeracy within a PE lesson. 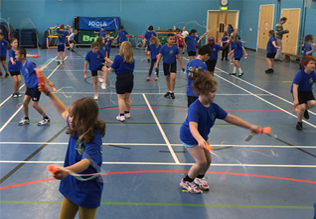 Each week the children take the 2 minute Skip2Bfit Challenge with progress being monitored. Children are physically shown that effort and perseverance leads to improvement, encouraging a Growth Mindset. Mental maths is also incorporporated within the session, making maths fun. 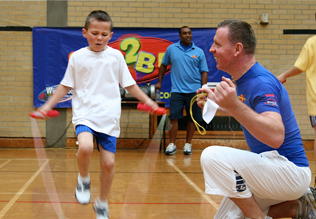 Many schools fund the Skip2Bfit 6 week programme using Pupil Premium, as it helps to close the attainment gap between the disadvantaged pupils and their peers by giving them the confidence and self esteen to believe in their own abilities.This also fits in with the latest philosophy on how a growth mindset can improve learning.